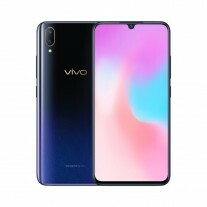 Quietly appearing on the official website, the phone is available in Starry Night and Millenium Powder, which is a gradient between gold, pink and aqua blue with chequered texture. 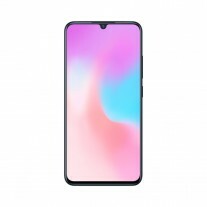 The screen is 6.41” AMOLED panel to let the fingerprint reader to do its job. Тhe outdated chipset is coupled with 6 GB RAM and 128 GB storage. 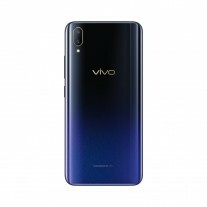 The biggest difference from the V11/V11 Pro is this variant lacks Google services, although the FunTouch OS 4.5 is based on Android 8.1 Oreo. There is 18W fast charging for the 3,400 mAh power cell, but the sad part is that we are 2018 and phones with such impressive specs have a micro USB port. 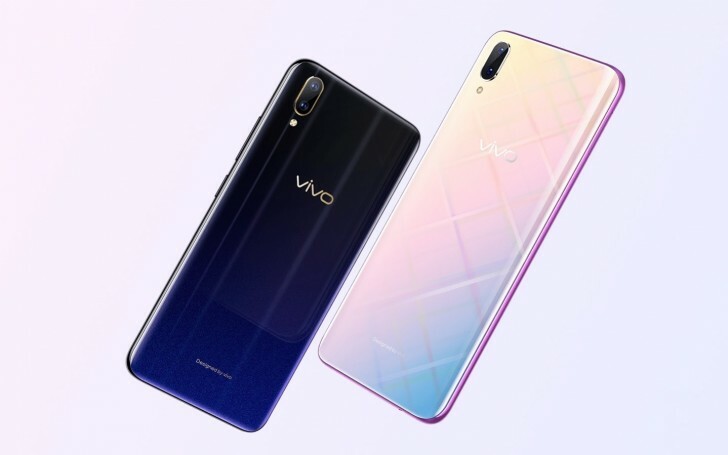 The unit can be purchased for CNY2,498 ($360/€320) on vivo’s website and at all major offline retailers in China. The first 300 buyers at the online store will get a smart band as a gift that costs CNY89 on its own. Sadly, the Starry Night version is the only one currently listed, with the pink version yet to appear.